Just because you’re on vacation doesn’t mean you have to let your exercise routine fall by the wayside. Our Fitness Center offers everything you need for a great workout, including strength-conditioning equipment, free weights, and a complete selection of cardiovascular equipment. 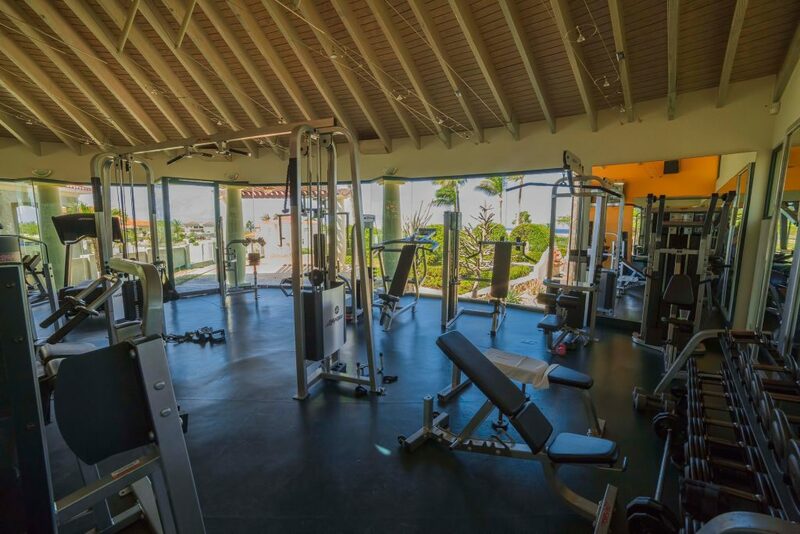 And let’s not forget that as you work up a sweat, our glass-walled fitness studio offers majestic views of the golf course, the famous California Lighthouse, and the Caribbean Sea.